Research says each year an estimated 200,000+ women in the U.S. will be diagnosed with breast cancer. Luckily, organizations like the Susan G. Komen Foundation exist to help combat it. 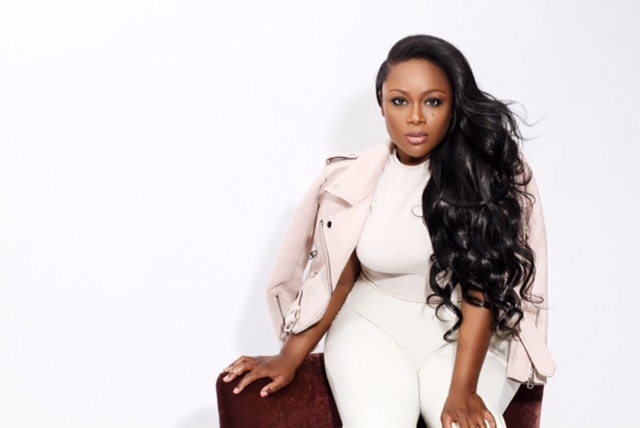 Keyondra Lockett recently joined the cause with “The Beautiful Experience” campaign she launched, where 10 percent of the proceeds from her new “Beautiful” single will be donated to the SGK Atlanta branch. The 3-month campaign is themed around her single of the same name, in which she’ll go around to different hospitals, homes and churches to share the message. It will also boost a Facebook Live performance of the song with acoustic guitarist Jokia Williams on June 16 at 7:30 p.m. CST, in addition to a campaign-end gathering to present the donation to the Susan G. Komen Foundation. For more information and breast cancer testimonies, visit keyondralockett.com and follow @keyondralockett. 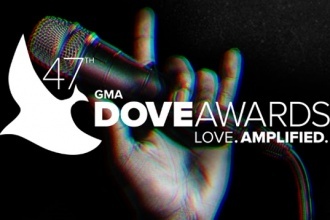 The countdown to the 47th annual Dove Awards in on!